Are you thinking of going short? 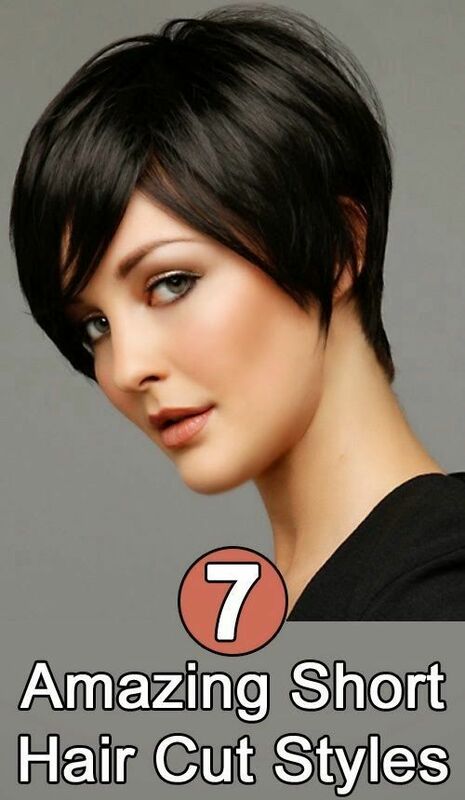 These 7 short hairstyles just might convince you and make you want to cut your hair.Short hairstyles for women are incredibly popular now and although we may have forgotten short haircuts for a few years. Short hair can change your look to a large degree. Before you have made your decision to create short of change to your hair, you should choose the most suitable one depending on your face shape and personal style.